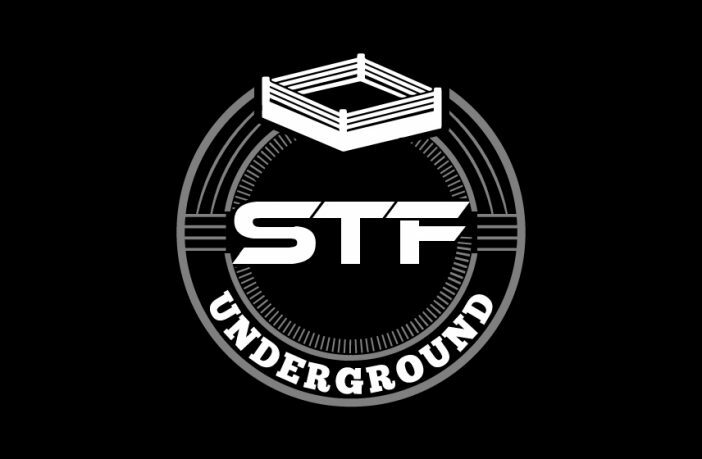 STF Underground Episode 11 - Superstar Shake-Up Fallout! 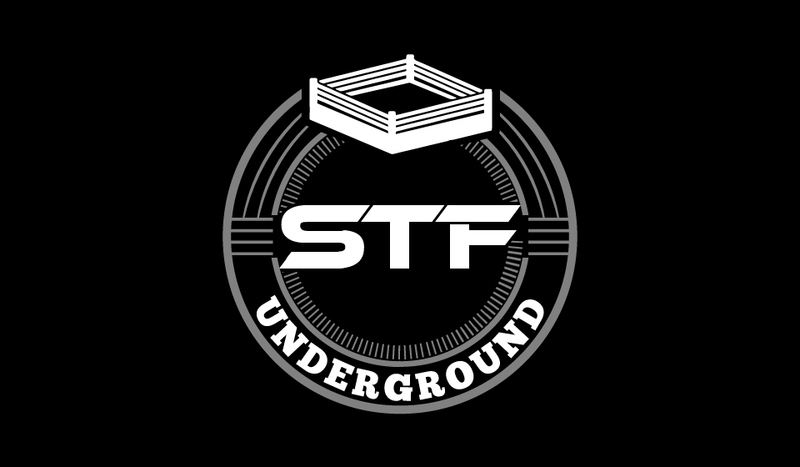 In this episode of STF Underground, dougEwrestling & Fox break down some of the news from the AEW front, including taking a look at the roster and who some of the top signees might be for All Elite Wrestling. Plus, we break down each pick that went to the Raw & Smackdown Rosters during the Superstar Shake-Up, talk about the Viking Experience & much much more! Special Guests: Wrestling With Unicorns. Martin & Jonathan talk about taking their hobby to working WrestleMania weekend with companies like Ring of Honor. To listen to our predictions from last week, click HERE.